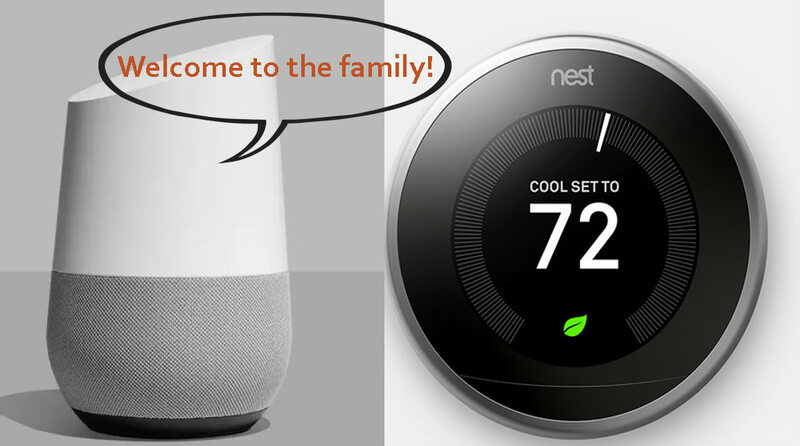 Google realigns Nest into its home and living room products division to leverage AI and machine learning. CEO Farwan Marwaz steps down. Nest CEO Farwan Marwaz is stepping down, with Rishi Chandra, vice president of product management for Google’s home and living room products, now overseeing Nest. 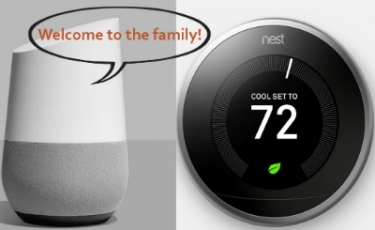 In an aim to allow its growing slate of smart home devices to work more closely together, Google has announced its Nest division is being combined into Google’s home and living products team. Previously, Nest was in Google’s hardware division. Also, as first reported by CNET, Nest CEO Marwan Fawaz is stepping down, but will remain an advisor with the company. Rishi Chandra, vice president of product management for Google’s home and living room products, will now oversee Nest. Fawaz, who previously worked for Motorola’s home security and home automation platform business, took over as CEO in June 2016 after Tony Fadell stepped down to be an advisor to Alphabet CEO Larry Page. The combination of Nest with other Google home products will enable the company to tap into some of the artificial intelligence and machine learning advances made by the company, according to Fawaz and Rishi, who spoke jointly to CNET. Last October, Google unveiled a slew of new smart home products and features, including the voice control Google Home Mini ($50), Google Home Max ($399), Pixel 2 phone, Pixel Buds earbuds, and ongoing machine learning that makes everything smarter, from voice recognition to image searches to home automation. The Google Home Max is a direct Sonos competitor. According to an analysis of Alphabet’s Q1 statement, Nest earned $726 million in revenue in 2017, but had a total operating loss of $621 million. Google bought Nest in January 2014 for $3.2 billion, back when Nest had two products—the Nest Thermostat and the Nest Protect smoke detector. Since that time, the company has launched several new products, including its lower-cost Nest Thermostat E and made the acquisition of Dropcam in June 2014 for $555 million to get into the home video surveillance market. When the Alphabet holding company structure was created in 2015, Nest was run as an independent subsidiary under former Apple executive Fadell.